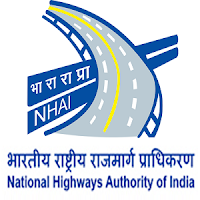 The National Highways Authority of India is an autonomous agency of the Government of India, responsible for management of a network of over 50,000 km of National Highways out of 1,15,000 km in India. It is a nodal agency of the Ministry of Road Transport and Highways. Applicants who have completed a Degree in Civil Engineering or equivalent from a recognized Institute for NHAI Recruitment 2018. 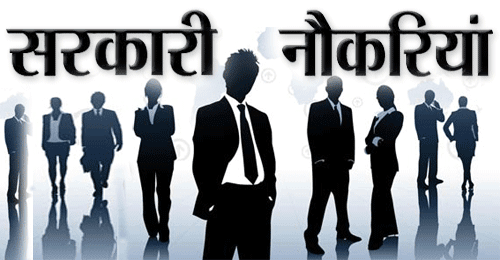 Eligible & Interested candidates can download the Notification & application form on the Official website page at www.nhai.org NHAI Recruitment 2018.